Yes, it’s that time of year again. 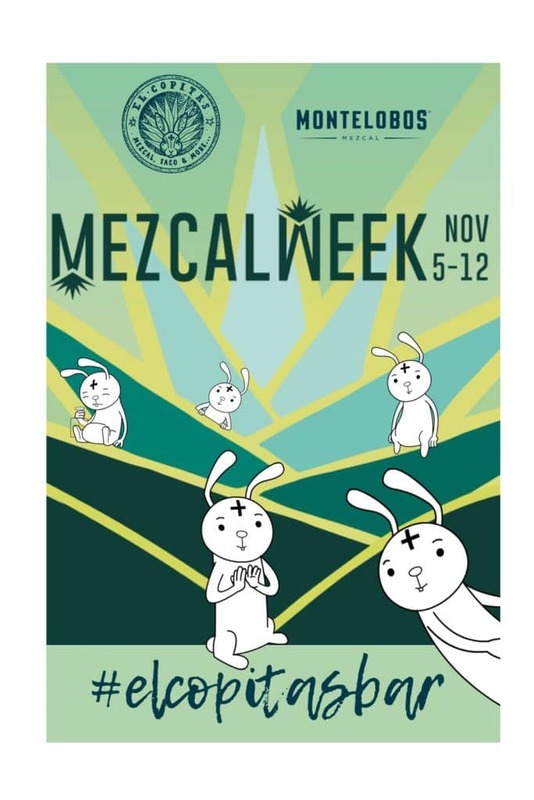 There’s a chill in the air, the leaves are turning color, and Mezcal Week is taking over a bar near you. 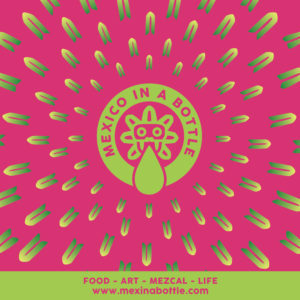 We have already seen the amazing Alipus Agave Trail in Melbourne, the Lágrimas preview at Overproof in SF, and so much more. 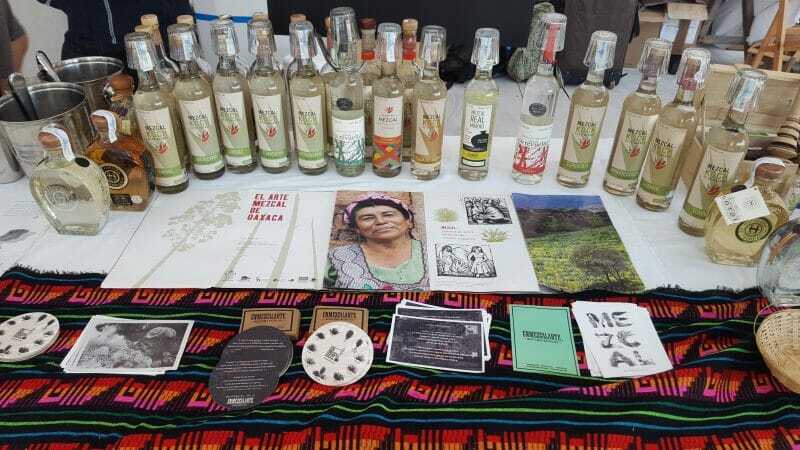 The list of all the tastings and events really is quite extraordinary ranging from an art opening to coffee infused with mezcal to trainings to tasting menus to so many other options that it leaves us speechless. You really have to see it to imagine it. 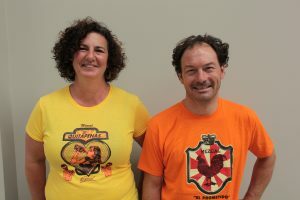 And, with bars joining daily we’re aiming to have something for everyone by week’s end. The spread at Enmezcalarte in Barcelona. 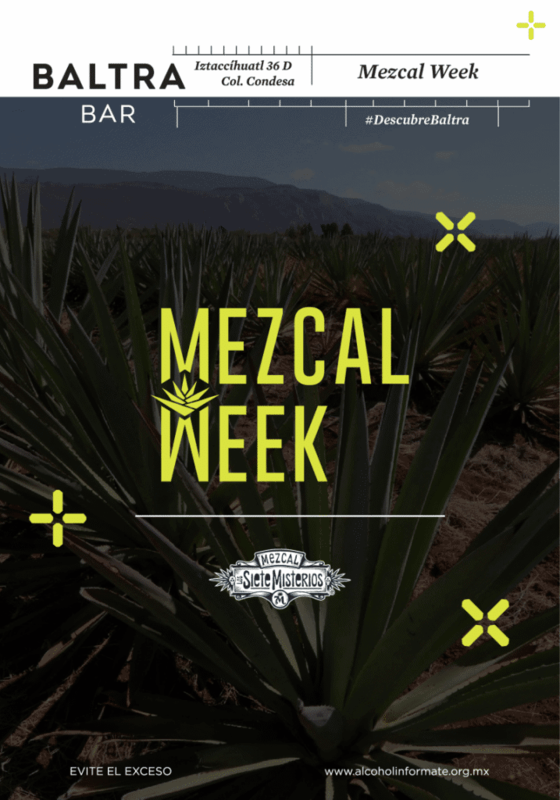 So, check our list, check the #mezweek hash tag to see what else is popping up in the moment. 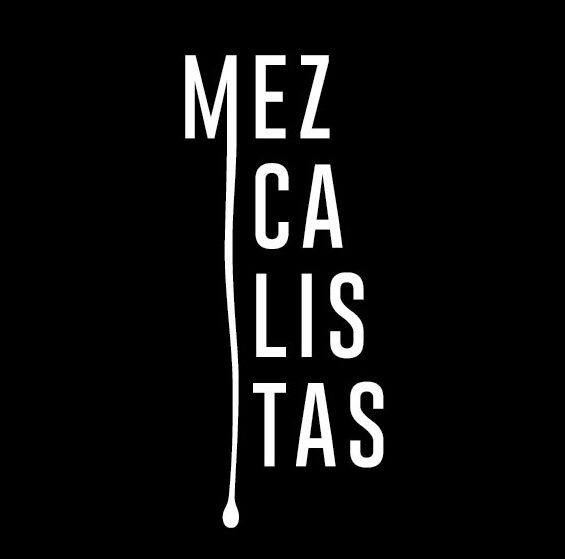 And get out there and celebrate mezcal!